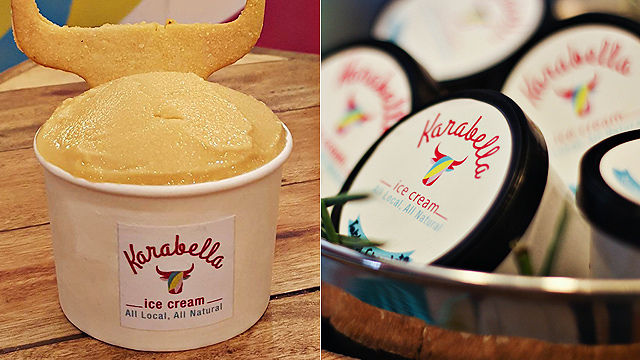 Karabella Ice Cream is at Power Plant for a limited time! (SPOT.ph) We love getting our share of ice cream, wherever and whenever, and nothing gets us more excited than when a new exotic flavor emerges. 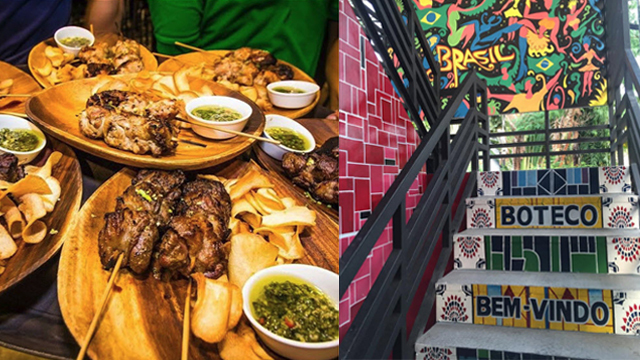 Karabella boasts ice cream made completely out of fresh carabao’s milk and other locally sourced ingredients that are all 100% natural. They offer a selection of Filipino favorites like Turon and Leche Flan, but what really stands out is their Golden Egg flavor, which merges our obsession for salted eggs and ice cream! 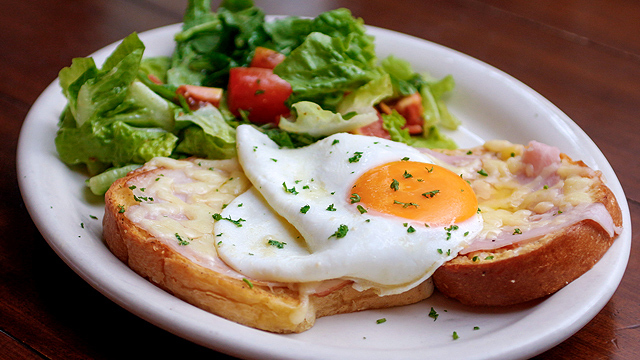 Golden Egg is made using an all-natural salted egg produced in the GK Enchanted Farm. They say it’s golden because rather than the usual red-colored shells, these eggs are yellow and covered in turmeric and ginger, which adds to the ice cream’s distinctive flavor. Erica Ng Wong, Karabella's Change Catalyst Officer says, "Given the recent craze [for] salted egg...we thought that it would be very interesting to try and true enough people love it! It's a really fun flavor and we're glad people are raising their eyebrows and liking it." If you’re not a fan of savory-sweet desserts, Karabella also carries more familiar flavors—Tablea, Peanut Butter, and Caramel. 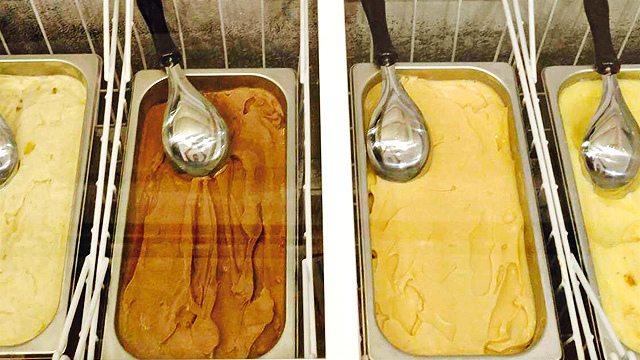 A single scoop is at P80, a double scoop at P140. Karabella Dairy will be at Power Plant Mall until November 15. For more information, log on to Karabella Dairy's Facebook page.